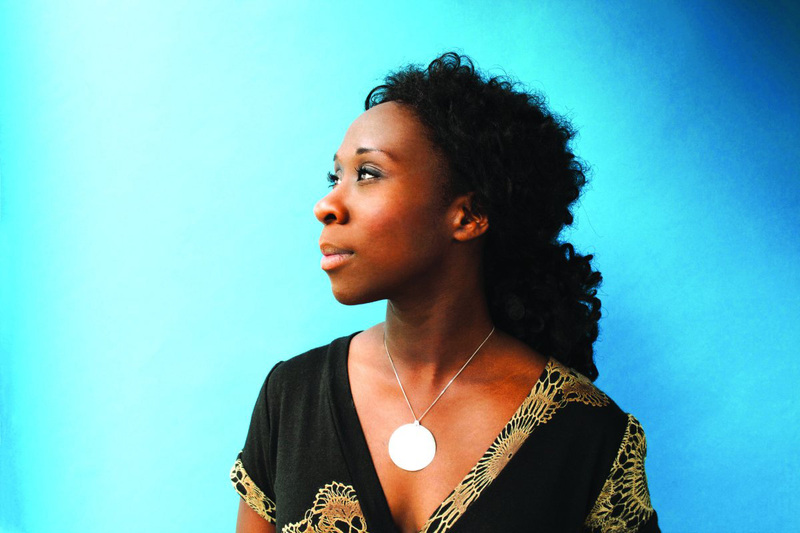 Esi Edugyan - Kampot Writers Festival 2017 "Courage" Kampot Writers Festival 2017 "Courage"
Esi Edugyan was born to Ghanaian parents in Alberta, Canada, and raised in Canada. Her work first appeared in anthologies and she is the author of two novels. Her first novel, The Second Life of Samuel Tyne (2005), tells the story of a man who inherits a mansion in a small town in Canada and moves his family there, believing that this is his second chance at life. It was shortlisted for the Hurston/Wright Legacy Award. Her second novel, Half-Blood Blues (2011), is about a mixed-race jazz band in World War II Paris and Berlin and what happens after their star trumpeter, Hieronymus Falk, disappears in 1940. In 2011, Half-Blood Blues won the Scotiabank Giller Prize (Canada) and was shortlisted for the Man Booker Prize for Fiction, the Rogers Writers’ Trust Fiction Prize (Canada) and the Governor General’s Literary Award for Fiction (Canada). Edugyan has also written a work on non-fiction Dreaming of Elsewhere: Observations on Home, published in 2014. 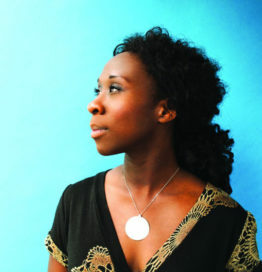 Esi Edugyan has taught creative writing at John Hopkins University and the University of Victoria and lives in Victoria, British Columbia.